#Tigernado Was a Success! Thank You! All of our Tigernado shirts are sold out! Thanks everyone who ordered the shirt and supported a great cause, Serve Moore. 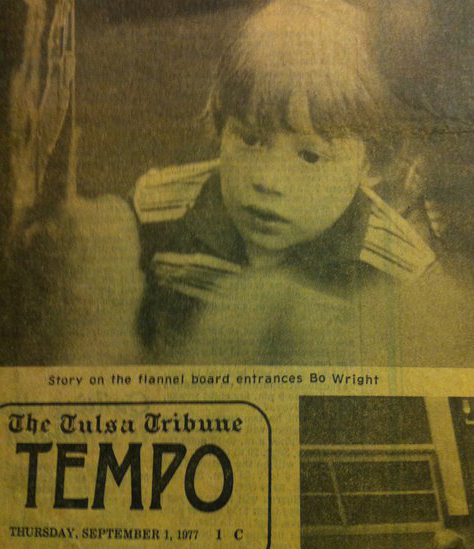 Thanks to Lance West and KFOR in Oklahoma City for helping really launch this campaign into the public eye. And a HUGE thanks to my dear friend, Tiffany Riley and her unbelievable team at LivyLu. First they took my amateur design and turned it into not just a cool novelty shirt, but an attractive designer tee. Then, they put the shirt on their website and are processing through all the orders, including packaging them for shipping. I will be delivering a check to Serve Moore, probably the 2nd week of June. It was a fun ride. I’m glad the tigers are safe, now let’s pray it will stop raining some time soon in Oklahoma and Texas. We’ve had enough. 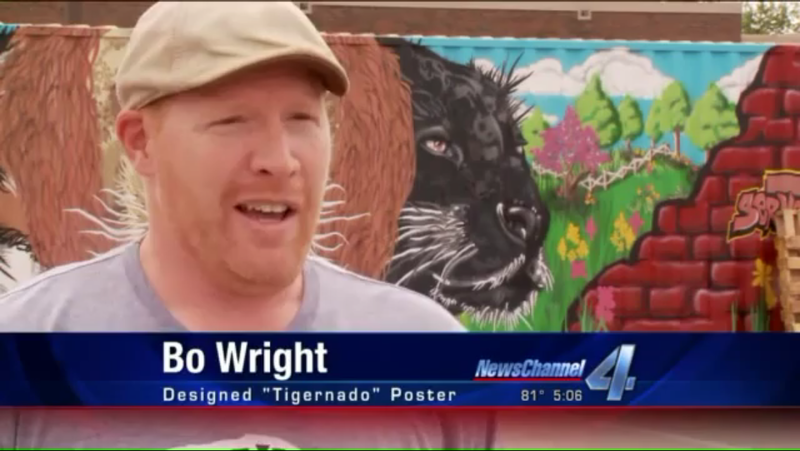 Thanks again everyone for making Tigernado a HUGE success.